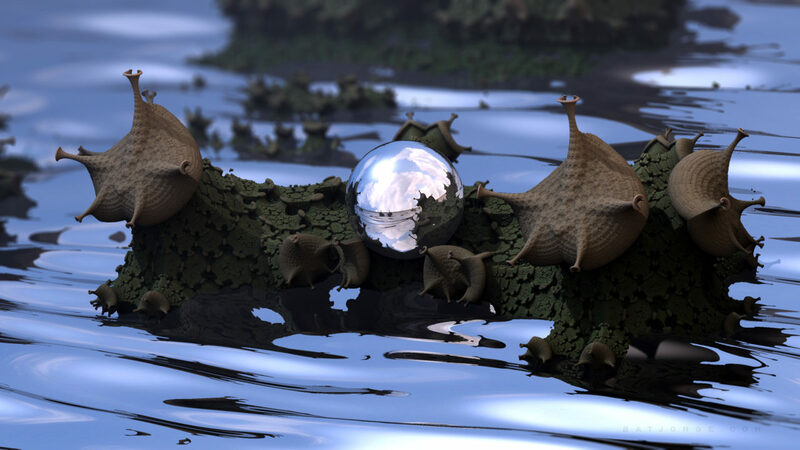 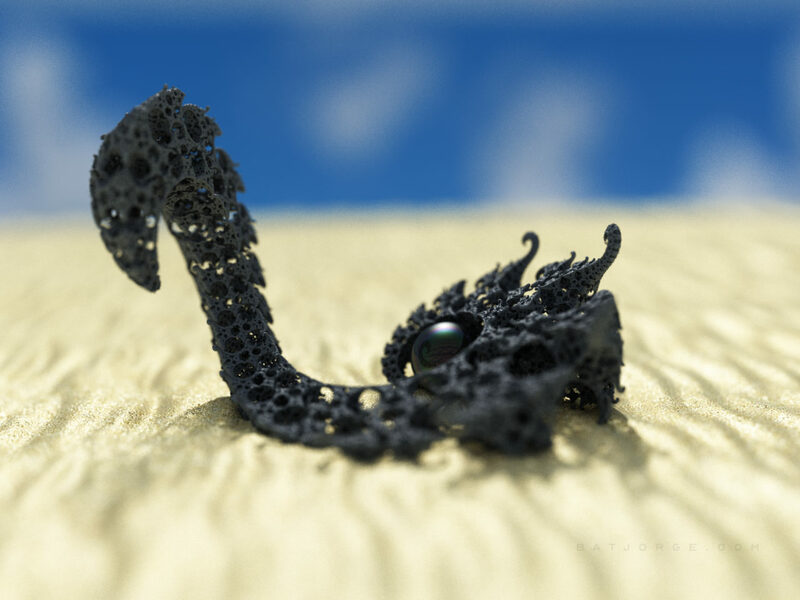 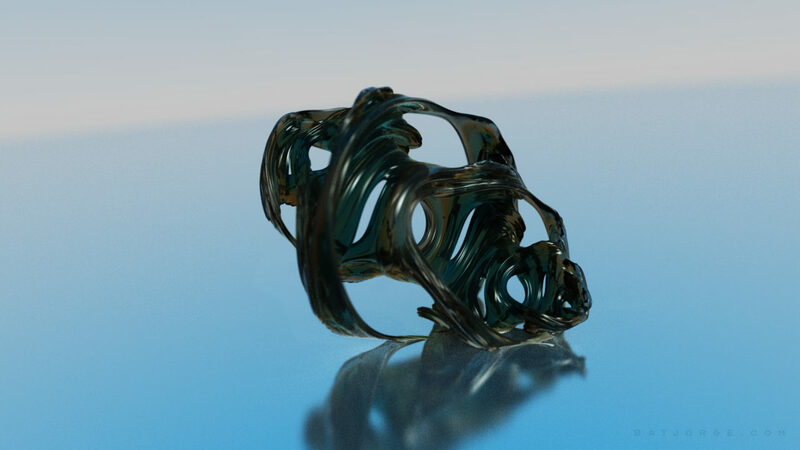 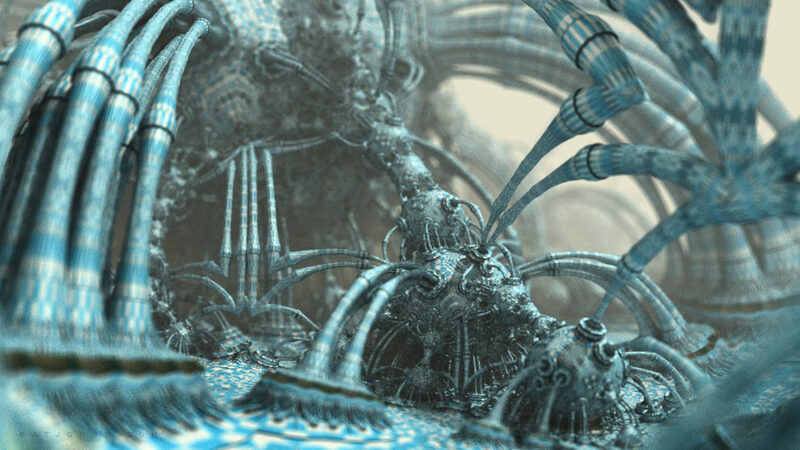 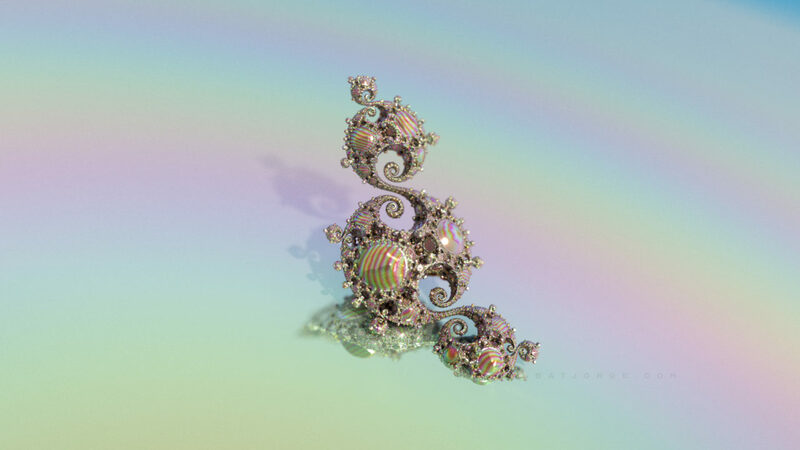 Done with Mandelbulb 3D software. 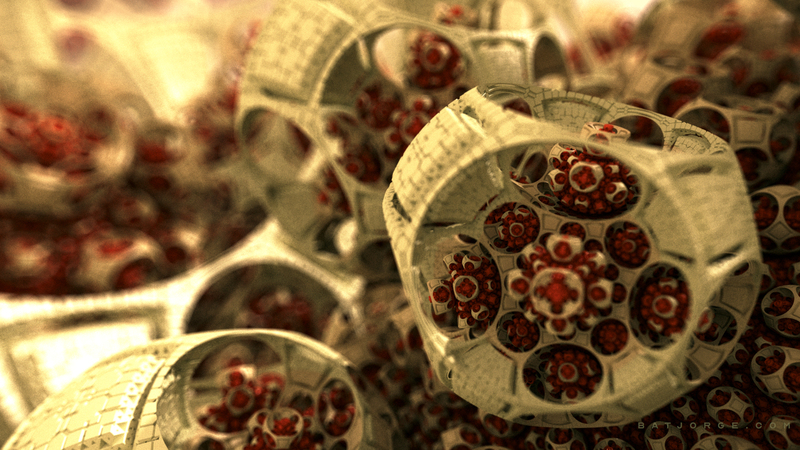 A mix of _boxtiling, Tricorn and CosinePow7 with a HeightMapIFS in Decombinate mode. 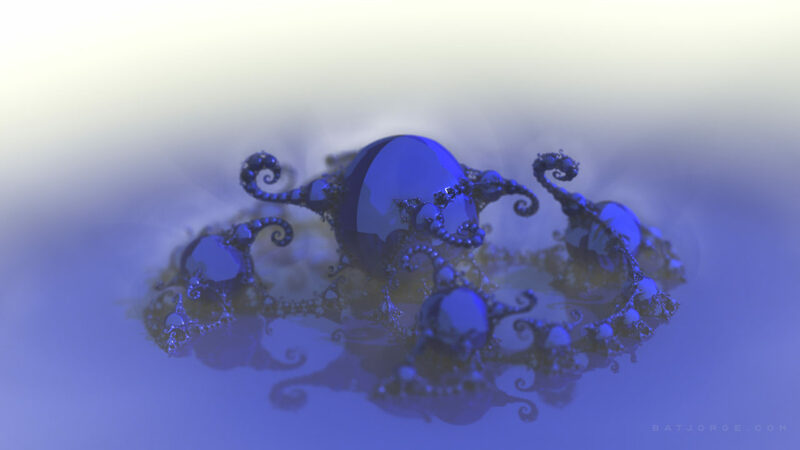 Fractal digital artwork done with Mandelbulber 2.17. 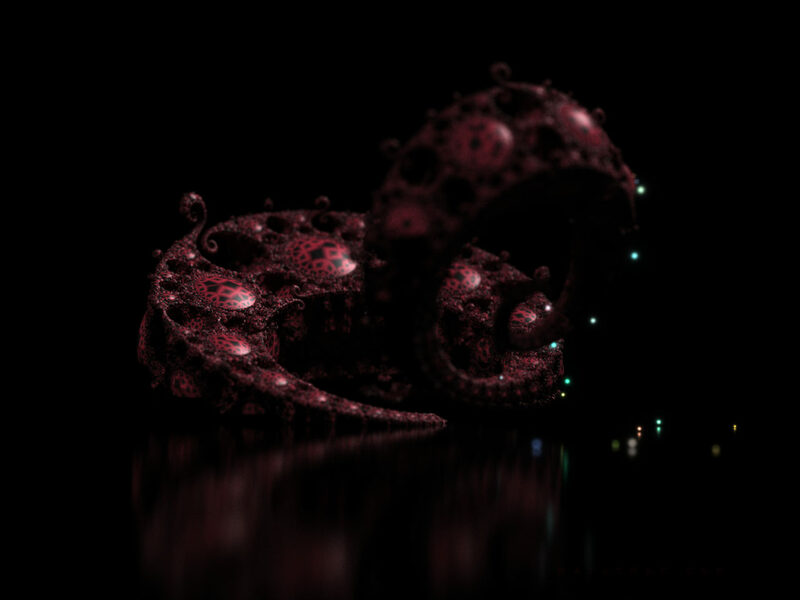 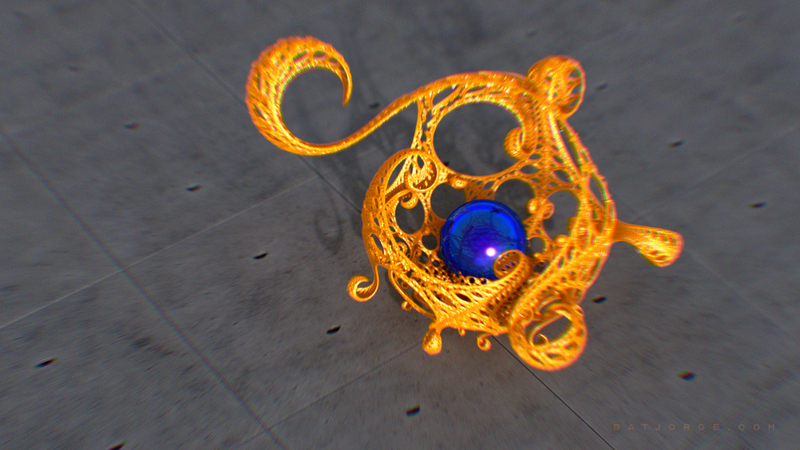 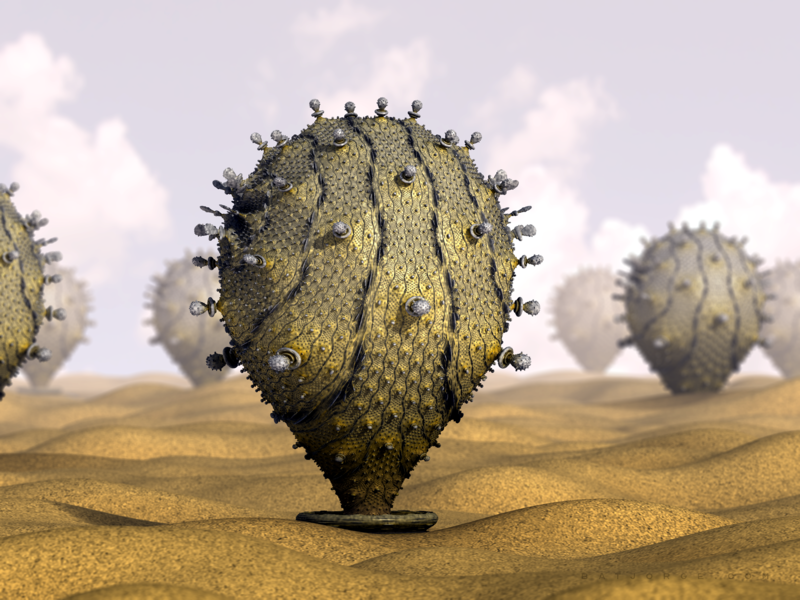 OpenCl Mc render.